Mingfeng Decorate Arts & Crafts Co., Ltd lies in one of the major industrialize area in FUJIAN, Hongkuan industrial Estate, Fuqing. We own a total of 17000 square meters of land, at present we have 2 production line and our facility and workshop occupies about 9,000 square meters. 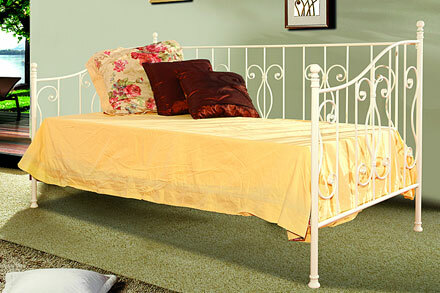 We have created practical, high-quality, handcrafted iron bed designs. Considering the function and comfort, special and humanistic structure will make you indulge in the leisure and enjoyment withiout any tiring feeling. All colors can be brandished completely here. True and free, without any decorations. The progress of purchasing beauty can become a kind of extraordinary enjoyment because it includes our creative discovery. Pure but delicate, simple but happy, bright but antique. In fact our life can break off all the noise as this, and reach a spiritual state. 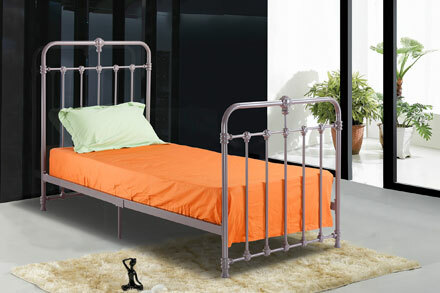 External quality combining within herent grace, the fashionable taste are prefectly displayed. We are looking for the new expression of life and art, trying to turn the abstractive beauty in to the concerete things. Elegant, unique, simple and practical. 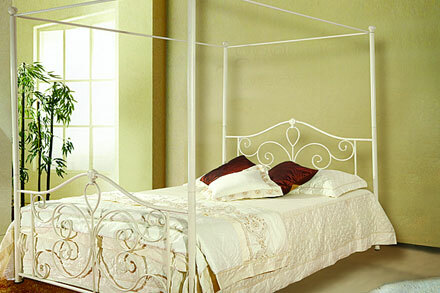 The designers hope to decorate your peaceful space with a kind of perfect poetic thought. 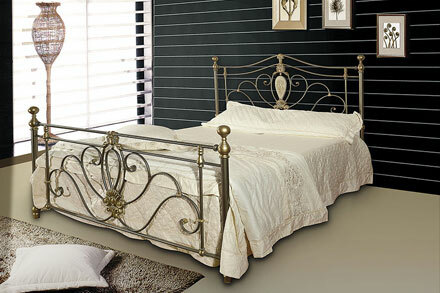 The exquisite lines and elegant structures form the uncommon beauty of house.